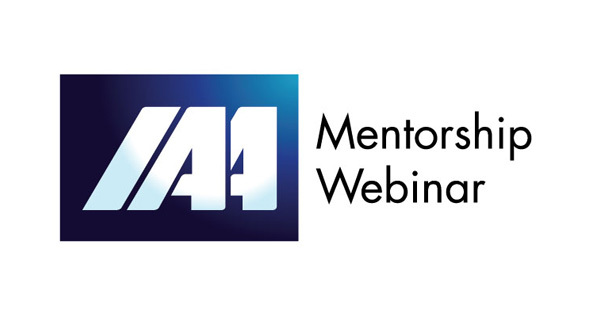 One of IAA's important initiative are these Webinars. We initially had a series on "World Goes Digital". The series was targeted at young professionals, B-School students and other professionals who are looking to get a better perspective of the digital consumer/advertising industry as it stands today in India. The series is designed helped the target audience identify the growth drivers, the pain points and emerging solutions so that they have a clear picture of the road ahead in a field that is evolving. 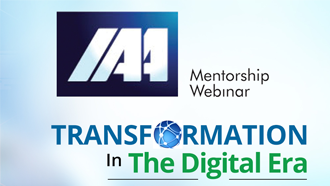 Recently we launched a new series of Webinars on "Transformation in the Digital Era" where professionals will engage with the audience on this relevant and engaging topic. The Webinars are being offered by the IAA to build on its mission to promote the critical role and benefits of advertising as the vital force behind all healthy economies and the foundation of diverse, independent media and an open society. The initiative seeks to educate young professionals and help develop and groom talent for our industry.